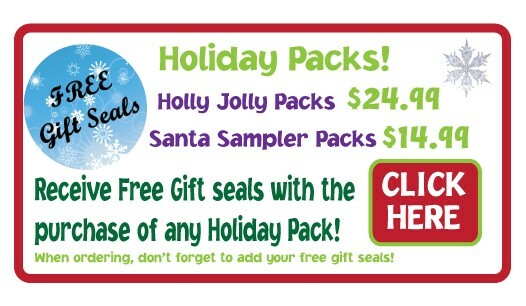 Lovable Labels has generously supplied me with a pack of Christmas "Gift Seals and Address Label Pack" to review. I have three words to say, "I love it." I'm so glad someone created this. I cannot wait for Xmas to use these labels. 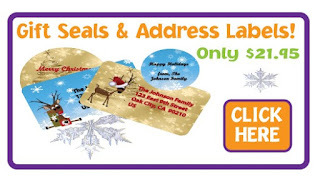 I am going to add my return address labels to all of my outgoing mail and use the gift seals on my Xmas presents and Xmas cards this year. 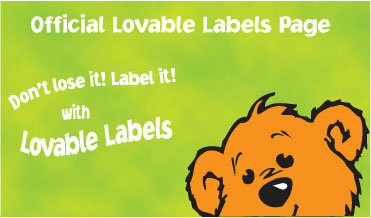 I'm gonna be back to Lovable Labels website to get more labels for my kids things. 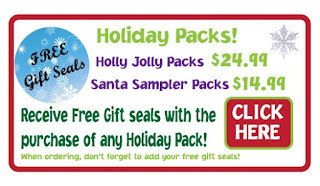 My first sponsor, Lovable Labels, has graciously offered to giveaway the same to one lucky winner for the "Winner Wonderland Giveaway Hop" coming on Nov. 27 to Dec. 4, 2011. Come back on November 27, 2011 to enter my giveaway. When my son, Aidan, started nursery school he had to have everything labeled with his name. His book-bag, shirts, pants, jacket, shoes and the list goes on. I used a marker to write his name on everything. I wish I had known of Lovable Labels back then. This would have helps me out oh so much. Lovable Labels was started by a mom in 2003, who had the same problem. She was asked to label all of her child's belongings. 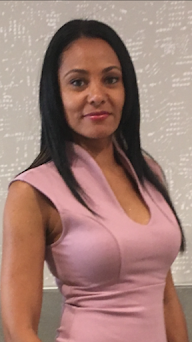 She recognized the need in the market for personalized labels that were tough and durable and could stand the test of time and everyday use that children put them through. These labels are waterproof, dishwasher, microwave, washer and dryer safe, sun safe, bleach safe, sunscreen safe and temperature safe. 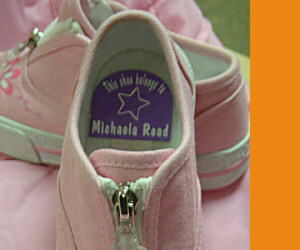 Loveable Labels make sure your things, such as shoes and clothing, are covered so they can be found if lost. These labels are not only for children. 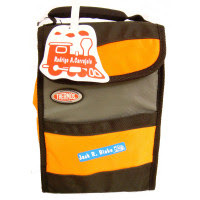 You can use it in your home, office, school and just about anything else.You can label your containers, safety items, stationary, envelopes, clothing, shoes, books, lunch bags, and list goes on and on. If your child has any allergies you can use these label too. You can send a label to your child's school or nursery notifying the school of this, so no problems occur. 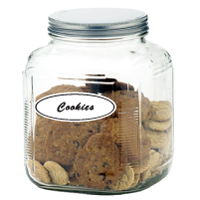 Lovable Labels has continued to develop innovative and useful products. Some of these products have been suggestions and feedback from customers. Wow, love this company because you tell them what you like and Lovable Labels listens to you. Who hates when your children's things get lost or stolen. I know I don't. Children go to school, camps and childcare and they misplace their belongings and tend to go home without them. Lovable Labels solves this problems with durable, affordable and unique designs on their labels. Lovable Labels helps save you money because your children's belongings will come back home! 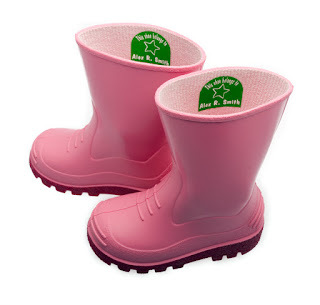 Lovable Labels has so many things online for you to browse through. Go check out there website at Lovable Labels. Visit them today and take advantage of the great deals they have going on right now, see some below. ** Disclosure ** This product in this review was provided to me free of cost for the purpose of conducting this review. All opinions expressed in this review are my own and are not influenced by monetary compensation. I'm stopping by from mombloggersclub.com! I'm your newest follwer! Visit me back over at http://thriftybliss.blogspot.com! I love the shoe labels, wish I had that for the girls ballet shoes! thanks for following me! Great product, and would be perfect for so many things. I am your newest GFC follower from the hop and would love if you dropped by my blog at kittycrochettwo.blogspot.com when you get a chance. Have a fantastic week! Thanks so much for your amazing review of our Address Labels and Gift Seals! I love how you have incorproated so many pictures! Have a lovable day!